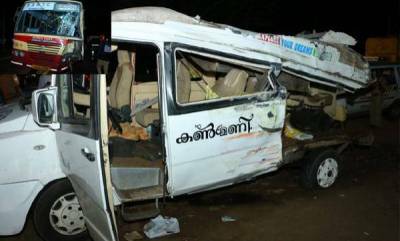 Thiruvananthapuram : The Special Branch Investigation report on Thursday said that Neyyattinkara police force made severe lapses while handling the accident of Sanal Kumar. 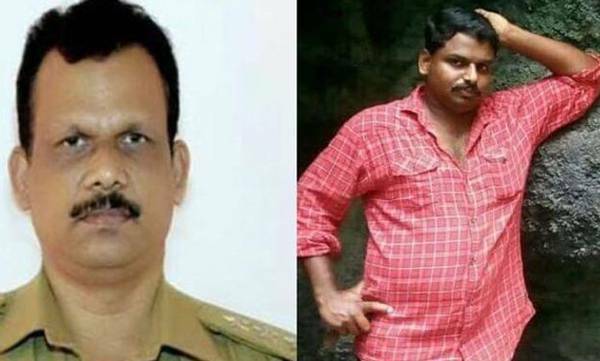 Sanal Kumar, who was an electrician from Kodunguvilla area in Neyyattinkara died on Monday night after he was hit by an approaching car during an altercation with DySp B Harikumar. The report stated that the injured Sanal was left on the road for nearly half an hour. 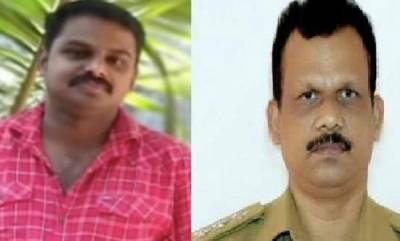 Sanal Kumar, whose head was bleeding heavily was taken to the Neyyatinkara police station first and nor to a hospital. Rather than giving him an immediate medical attention, the officers wasted the precious time, by focusing on duty shift.